When it comes to entertainment, Netflix is one of the best values out there. For less than 10 bucks a month, you can have access to thousands of hours of movies and television. Unfortunately, they do not. Hopefully, however, by the end of this article you will understand exactly what you should be looking for in order to make certain that you get the best kids’ tablets with Netflix compatibility. Before we get into which tablets are compatible with Netflix, I’d like to show you one that is not only compatible, but also won’t break the bank if you’re just looking for a tablet so your kids can watch Netflix on the go. One of my personal favorite tablets out there for use with Netflix is the Kindle Fire HD 8 Kids Edition. Why? Well, for starters it’s a very inexpensive tablet for all that it can do. First, it has an HD screen so all of your movies and games look great on it. Second, you have access to thousands of games, movies, books, and other apps. Finally, if you also have Amazon Prime, you can actually download titles straight to your device for offline viewing. That means you can download some titles in advance for long car trips and sit back and enjoy the silence while your little ones enjoy their movies. If you’re going to be downloading often, I would strongly recommend going with the slightly more expensive 32 GB model. It’s still right around $130 and it will give you the ability to store a lot more than the 8 GB model. Another great advantage is that you can actually make monthly payments on many of the Kindle devices, rather than shelling out the full amount all at once. 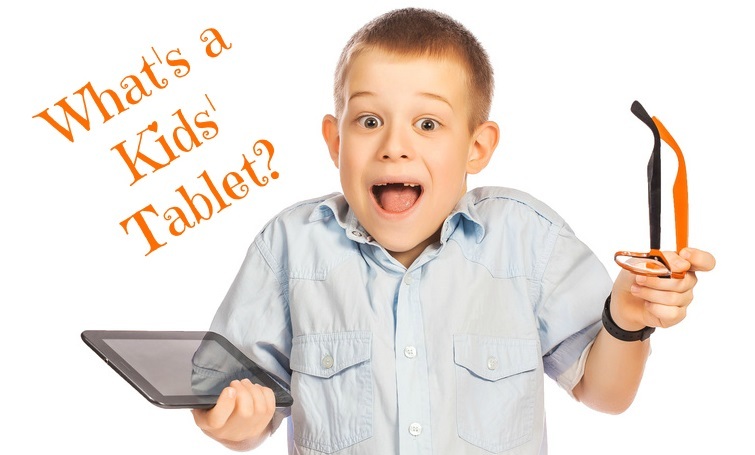 Now that I’ve shared with you a great low cost tablet for kids that will play Netflix, let’s talk about what you should look out for in order to ensure that the tablet you invest in for your kids will actually play Netflix. If you’re wanting to make certain that the tablet you are considering will work with Netflix…. …the first thing you have to do is make certain it’s running a compatible operating system. 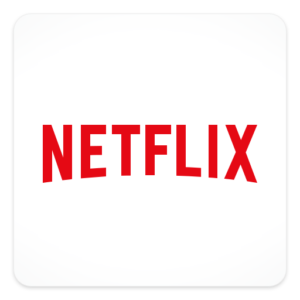 The big three that will run the Netflix app are Android based tablets, IOS (Apple) tablets, and Kindles. Unfortunately for the most part, if a tablet has a specific operating system that is only for kids, then it won’t run the Netflix app. 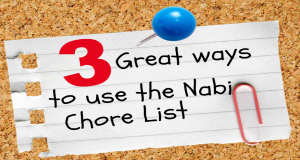 The exception to this rule are the Nabi family of tablets as they run on the Android platform and allow you to access the Google play store while in Mommy or Daddy mode. Another good rule of thumb to follow is that if the tablet uses cartridges of any type, it isn’t going to run Netflix. Tablets such as the LeapPad family of tablets and the Innotab brand of tablets, will simply not work with the Netflix app and for that reason, a lot of parents prefer to go with other options. One thing to mention is that both the LeapPad and Innotab Tablets do offer other options for programs, but both are much more expensive than Netflix. As you can see there are some great options out there if you’re looking for a great kids tablet with Netflix compatibility. Have you found yourself frustrated by a tablet that wouldn’t let your stream Netflix? 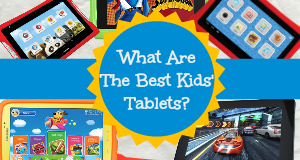 Can you think of any other tablets for children that won’t let you stream Netflix? Were you debating about picking up one of the tablets above before knowing that Netflix isn’t supported? We value your comments, questions, and other feedback. If you have any additional questions, please let us know. Thank you for taking the time to check out this post and we look forward to hearing from you! Hi Grandma Ang and thanks for reaching out. To put Netflix on the Kindle Fire Kids edition, you have to first install the app from the parent account and then while still on the parent account, you must grant permission for kids to use it. This is because while you can assign a child profile inside of the Netflix app, the app itself is not considered to be age friendly so Amazon doesn’t allow children to see it in for installation on their profiles until it’s enabled by parents. Hope this helps!